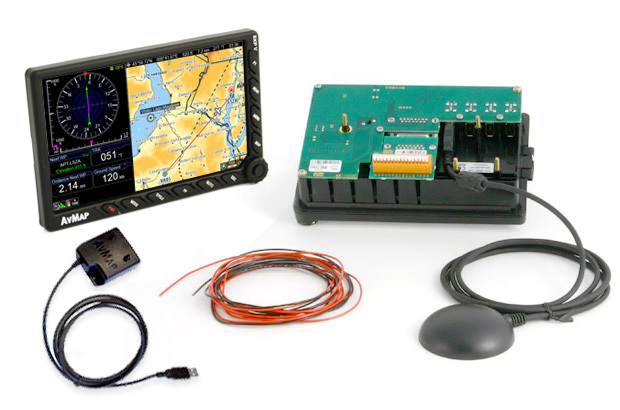 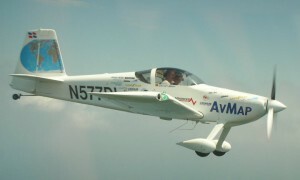 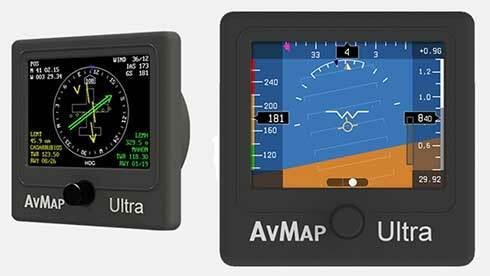 AvMap Avionics System is the easy to install, light and cost effective system designed for light-sport, ultralight & experimental aircraft. 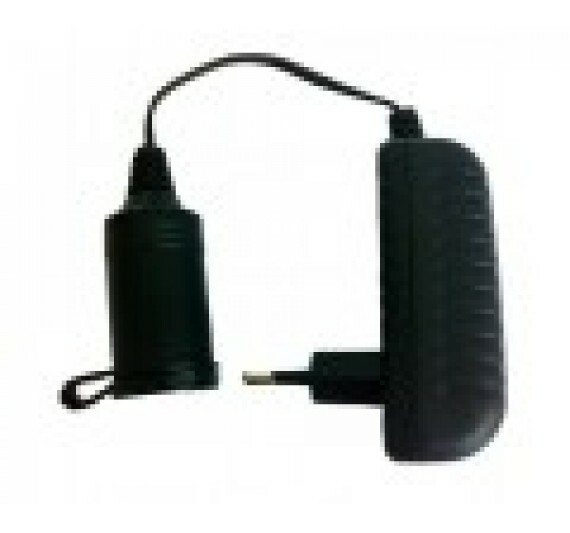 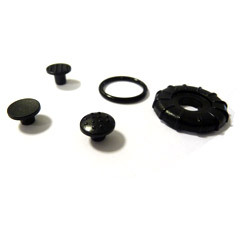 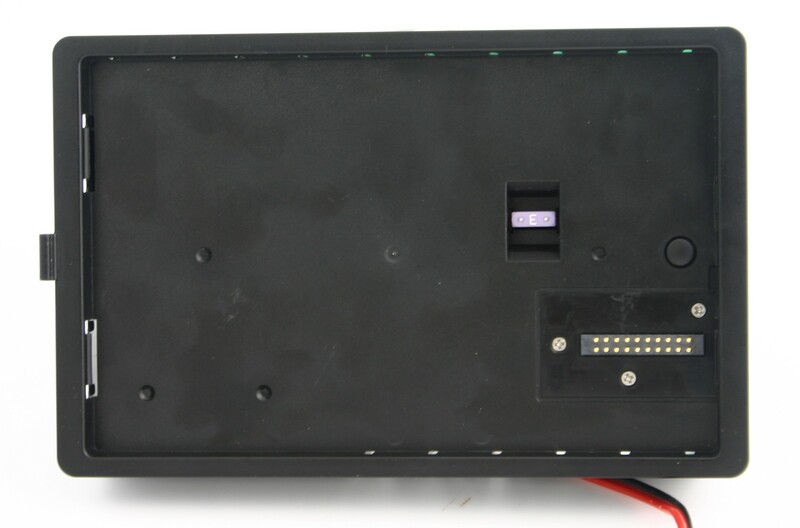 Starting from EKP V and its docking station, you can add instruments and even third party accessories. 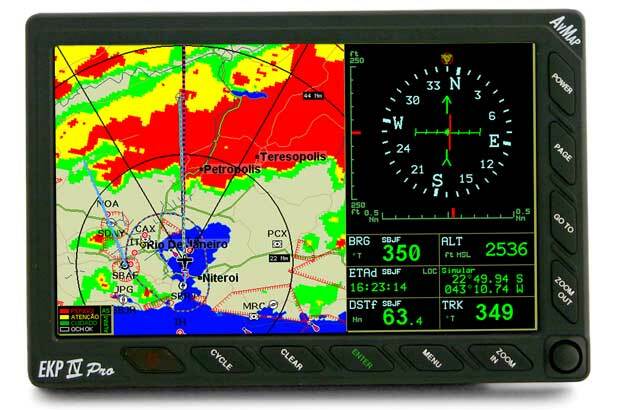 A true multifunctional display: Navigation, EFB & PFD. 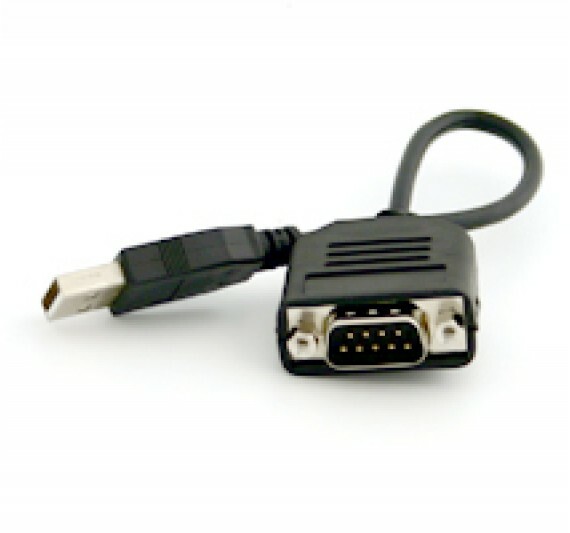 The hub of all your electronic connections, it allows multiple simultaneous connections. 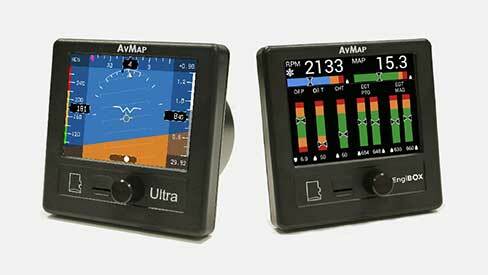 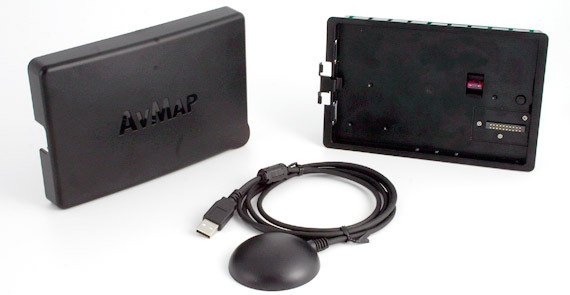 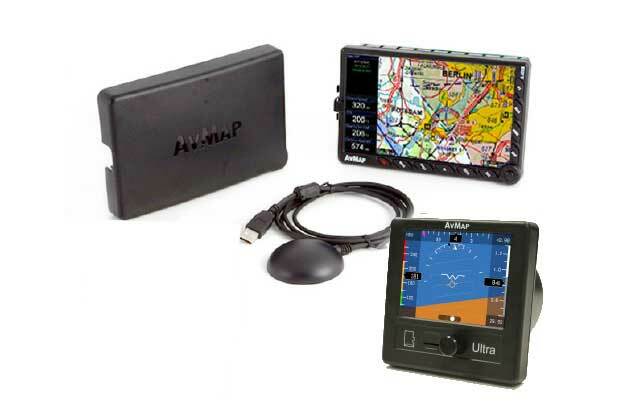 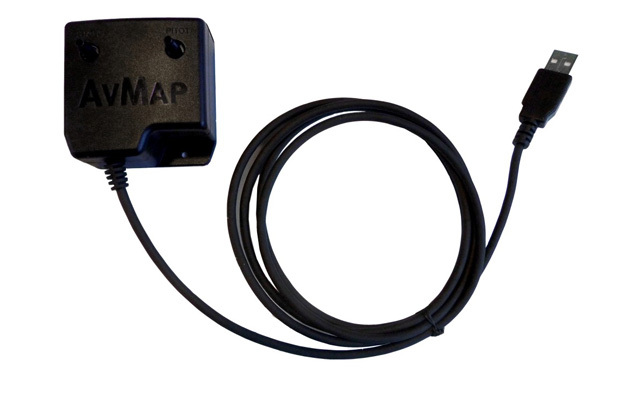 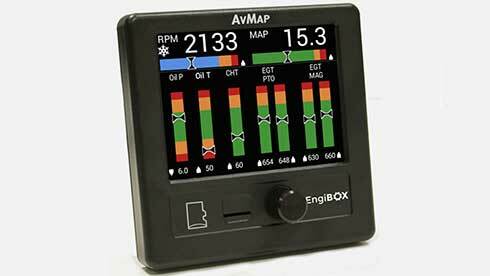 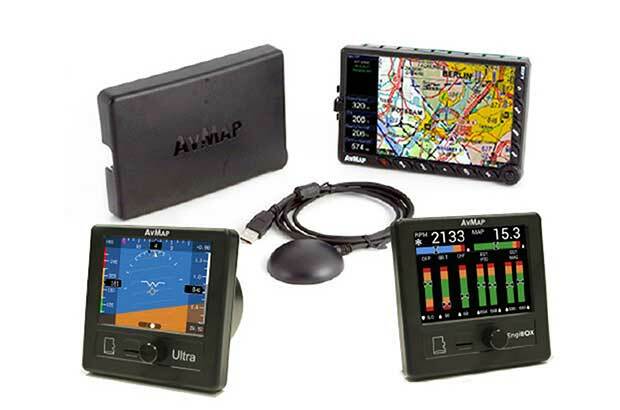 Beyond navigation, find out the new AvMap instruments: easy to install, light, versatile and cost effective. 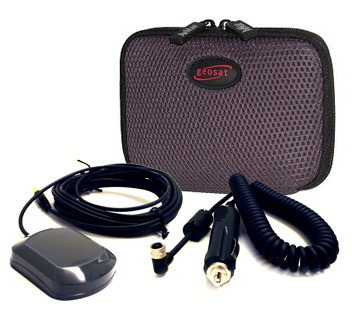 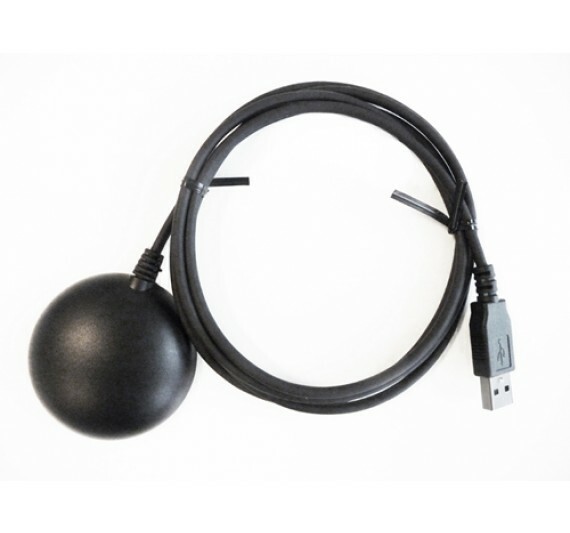 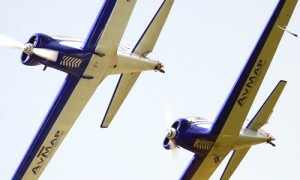 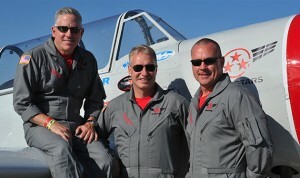 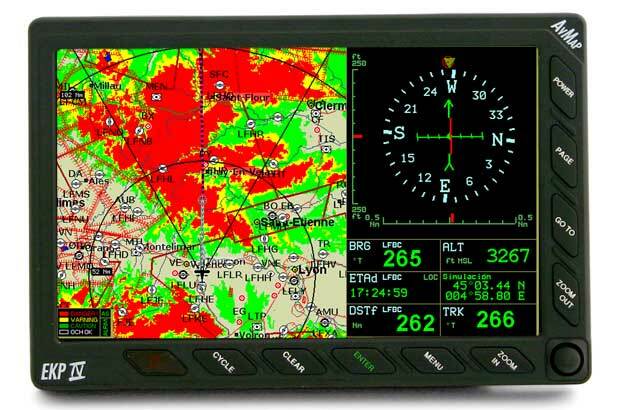 A Stand-alone unit providing Air data, attitude, altitude and heading reference. 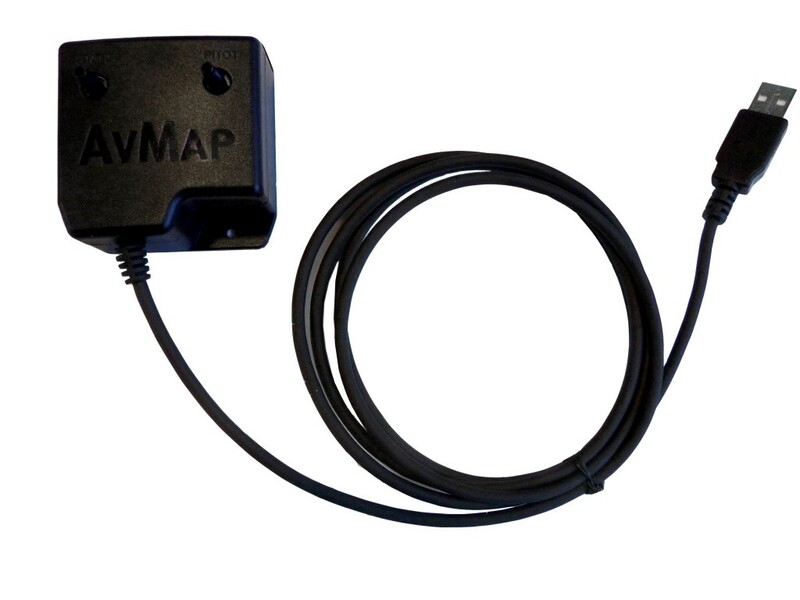 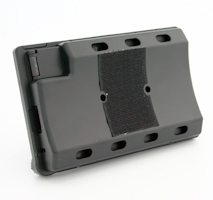 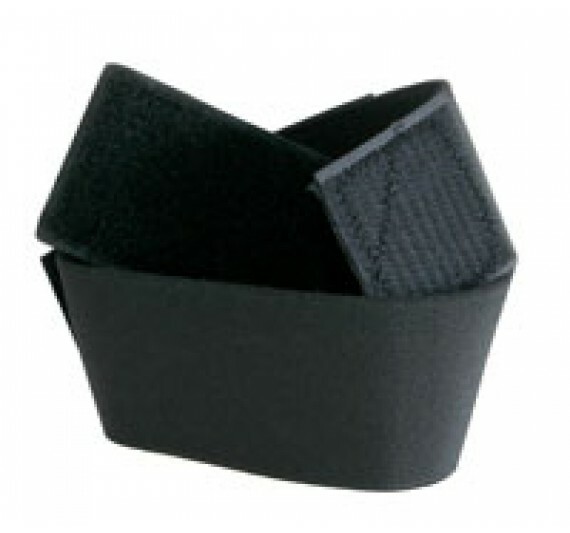 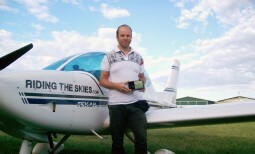 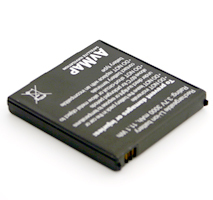 AvMap’s successful ‘Electronic Knee Pad’ series and the compact Geopilot to navigate by sky and by land. 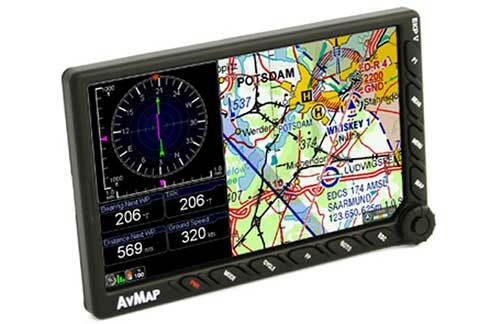 5” portable aeronautical navigator with built in battery and GPS receiver. 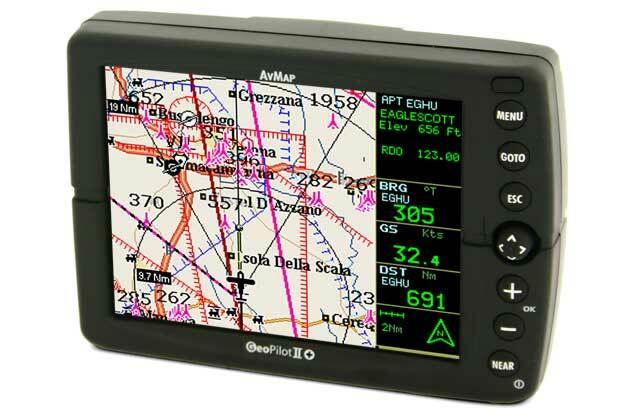 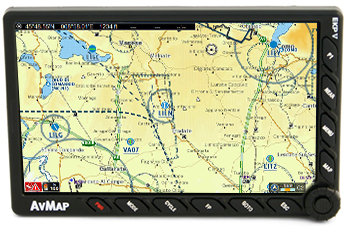 7” portable aeronautical GPS navigator with street maps and Search and Rescue Patterns. 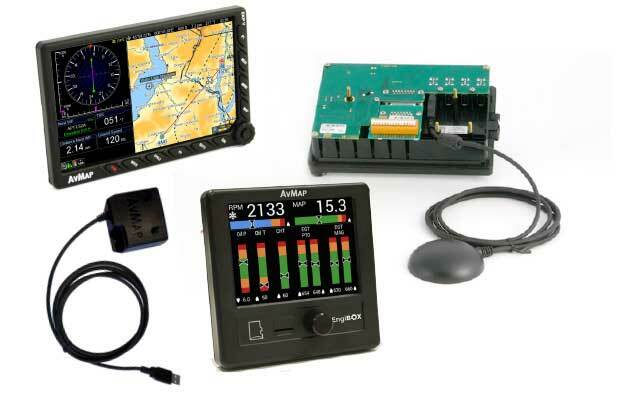 A true multifunctional display: Navigation, EFB and PFD. 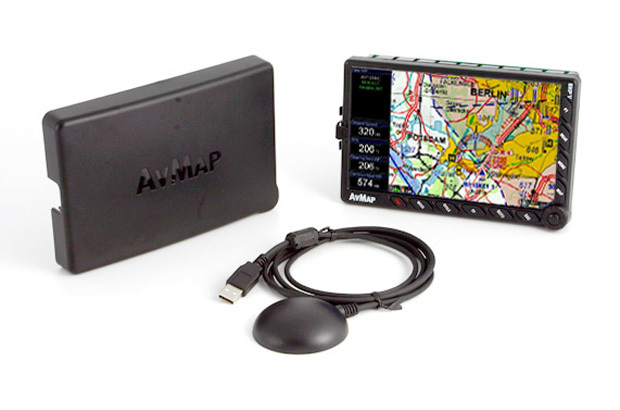 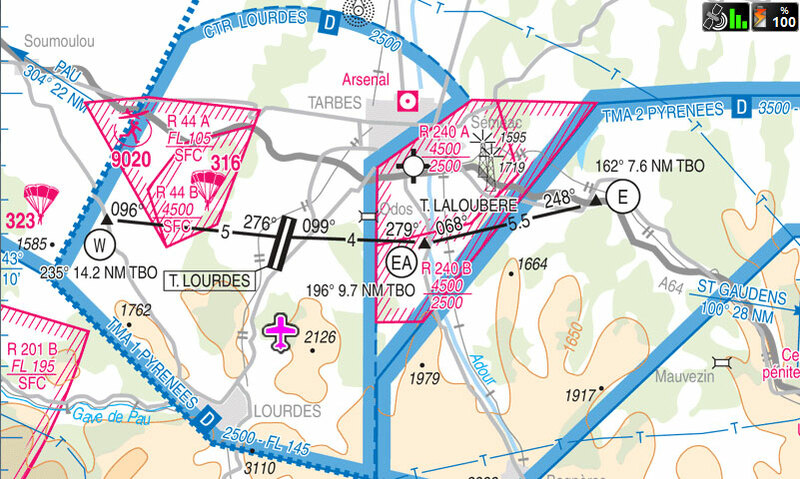 AvMap maps are the result of 30 years of navigation technology and vector maps know-how.